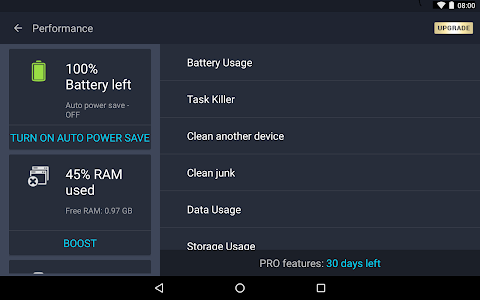 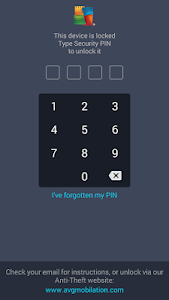 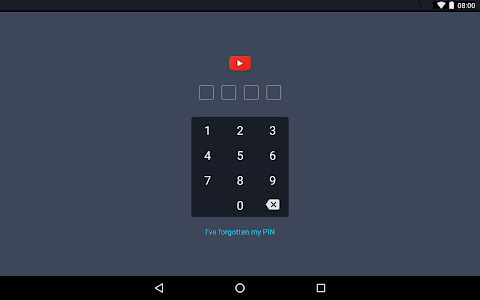 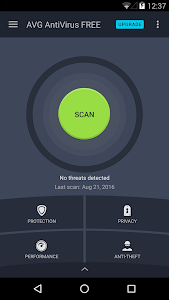 Free, top-rated, real-time antivirus and anti-theft security and protection for Android™ devices. 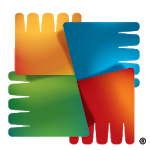 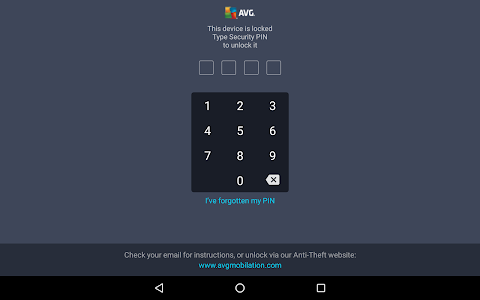 AVG AntiVirus FREE 2016 for Android™ phones and tablets protects you from harmful viruses, malware, spyware and text messages and helps keep your personal data safe. 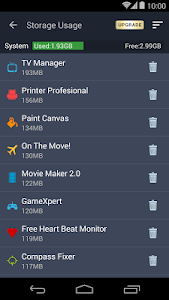 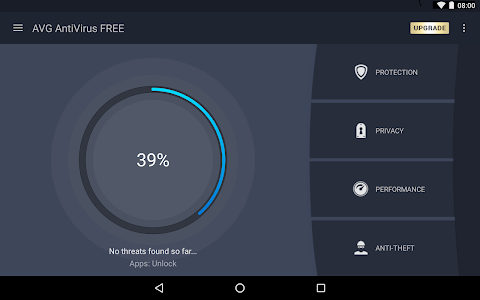 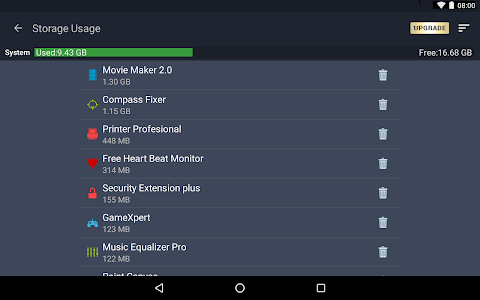 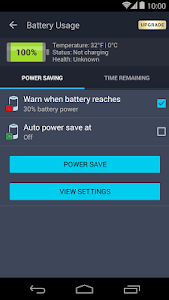 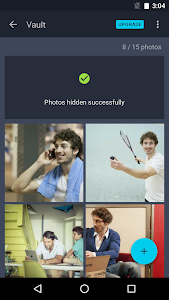 With AVG AntiVirus FREE 2016 for Android phones and tablets you’ll receive effective, easy-to-use virus and malware protection, as well as a real-time app scanner, phone locator, task killer, app lock and local device wipe to help shield you from threats to your privacy and online identity. 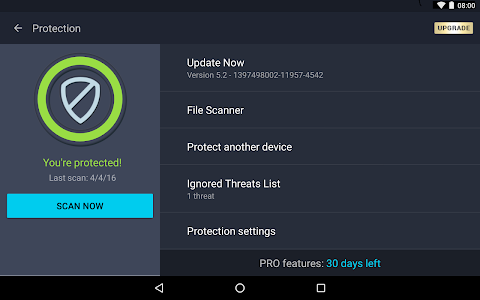 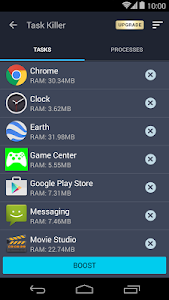 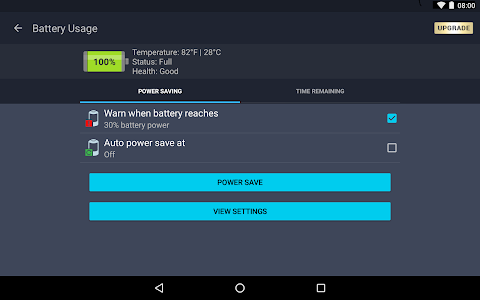 Real-time security scanner protection keeps you protected from downloaded apps and games. 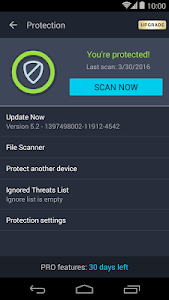 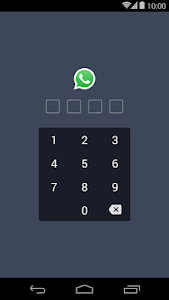 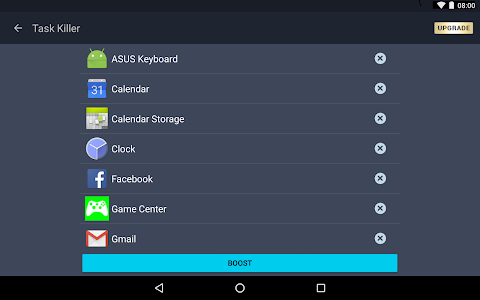 Similar to "AntiVirus FREE 2016 - Android"